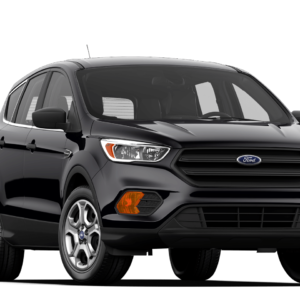 Do you need a spacious minivan to carry a big family, friends or group of collaborators? 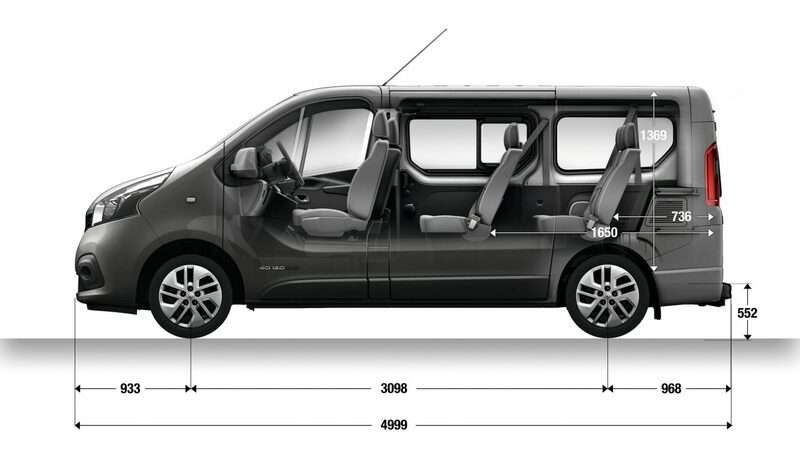 Rent the Opel Vivaro: a practical and elegant minivan that can carry up to 9 passengers. 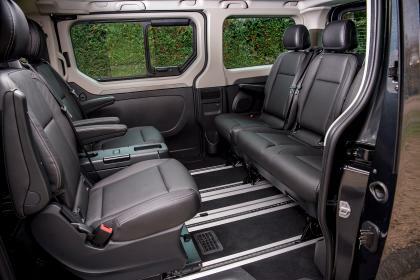 For large groups of up to 9 people, the Vivaro van rental is the best option. 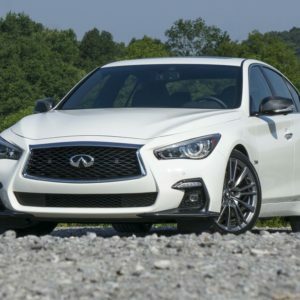 It would also be a very advantageous vehicle to take on a camping trip, because you can pack everything that you need for a week or more in the back. The interior can even be outfitted as a sleeping area. 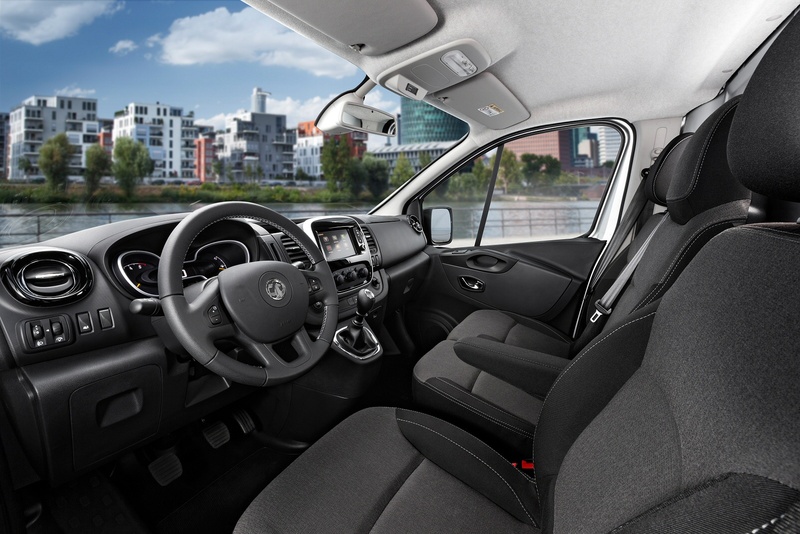 With its good gas mileage and lots of space, groups of 3, 6, or even 9 if you choose the extended cab version, can be sure to get what they need from the Opel Vivaro. 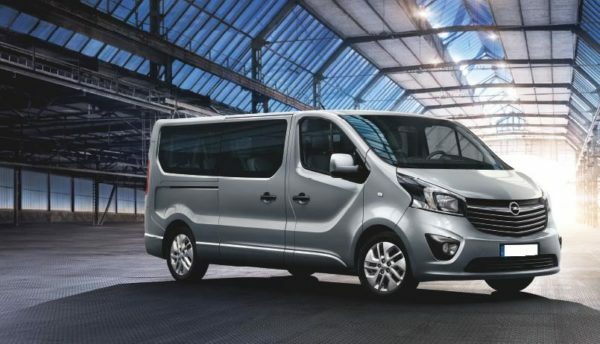 The Vivaro has a decent reputation for reliability forged over the original model’s 12 years in service. 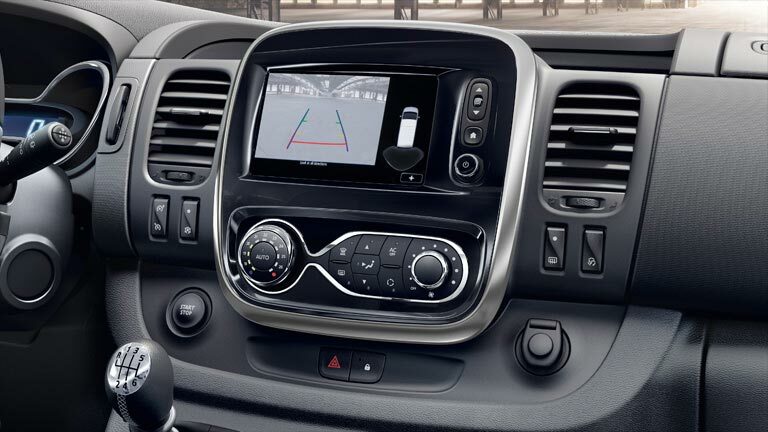 Vivaro’s wide, solid stance and strong styling give a clear message. Imagine everything you need, comfortably at hand. 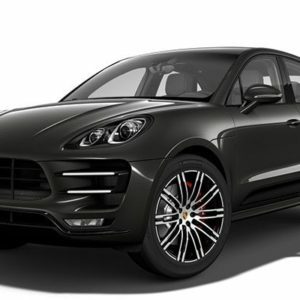 The remote controls put you in charge, and even the leather steering wheel adds to the feelgood factor.